My name is Erika Mapus and I am a professional clarinetist. I have experience playing wedding ceremonies, operas, musicals and just about anything else you can think of! 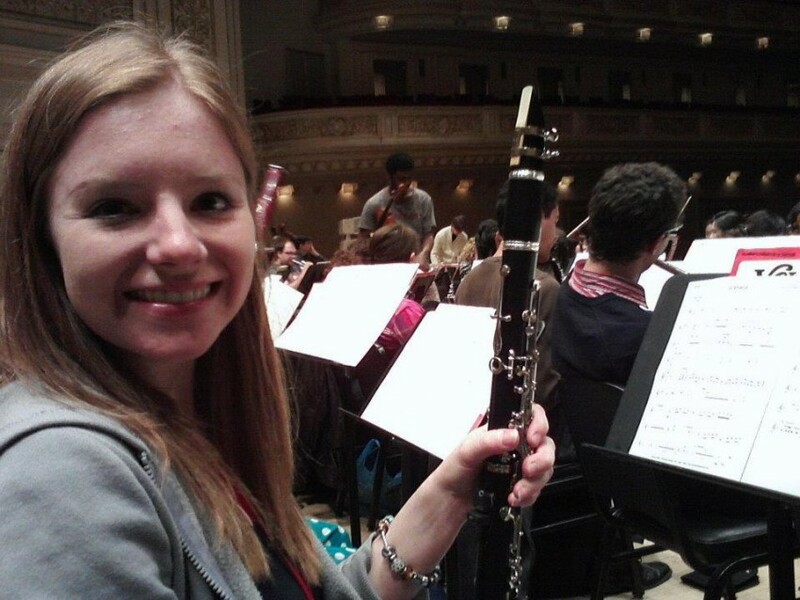 Erika Mapus (nee' Platton) has been playing the clarinet for 17 years. She has a Masters degree from Carnegie Mellon University and a Bachelors degree from Baldwin Wallace University. She is an active substitute with the W.D. Packard Concert Band and a member of the Salem Quaker City Band. 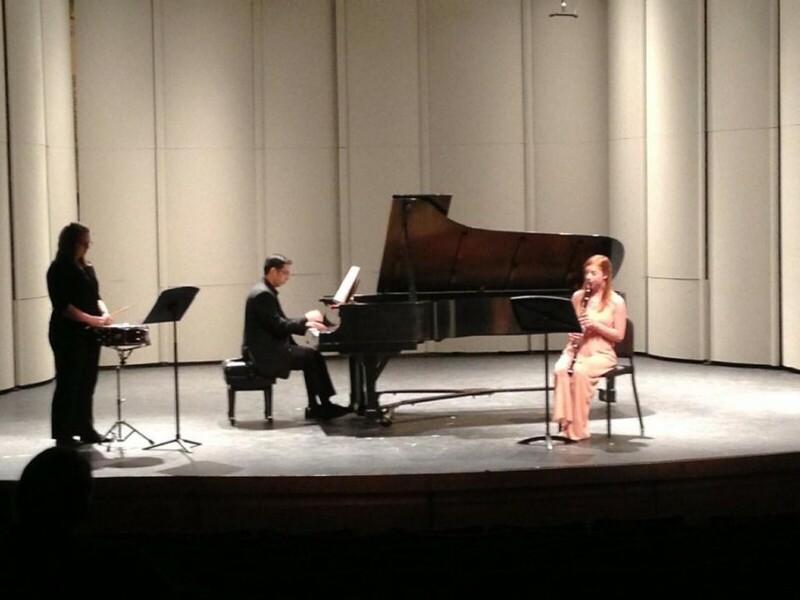 She most recently played at the National Music Festival in Chestertown, MD. 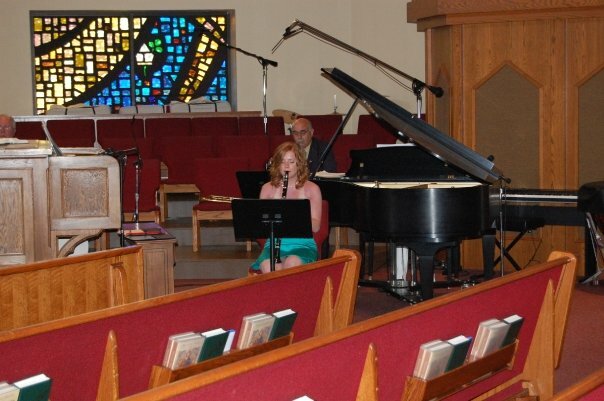 Her range of experience includes classical, romantic, neo-classical, and klezmer.